Your coffee will be defended from light, air, & moisture with this simple to use container. 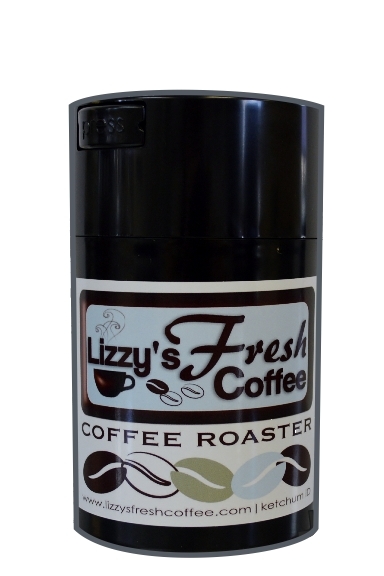 Winning Coffee Fest's "Best New Product" award was no mistake. A simple container that has a built in patented vacuum closure system for quick access, a simple push-button design for access, airtight, super water-resistant and smell proof. Everything a coffee bean could hope for. Polystyrene Plastic (#6 recyclable) , BPA free, food safe, hand wash only.